Enjoy a spacious, secure home with beautifully manicured gardens in a tranquil country setting. 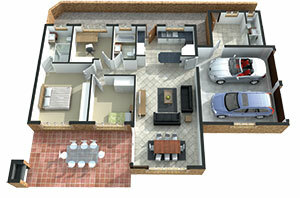 Luxury, energy efficient homes, with 2 types of layouts to choose from. 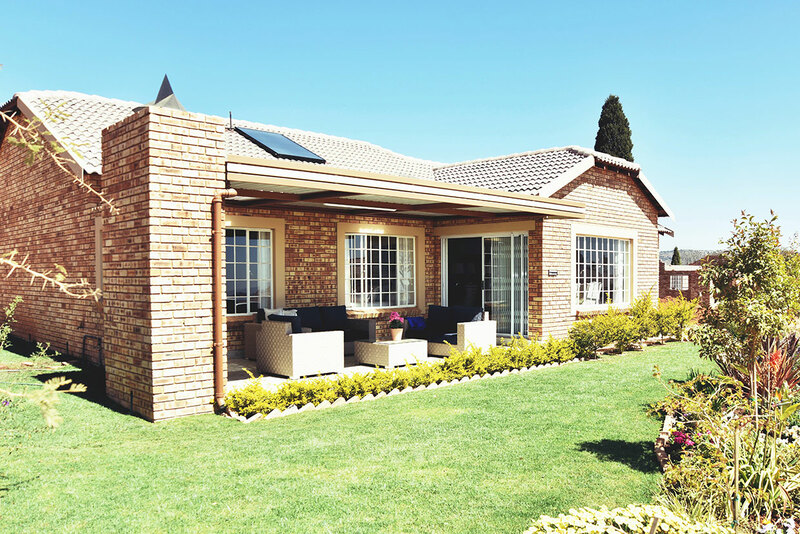 All units offer an open-plan kitchen, dining area and lounge, double auto garage, spacious covered patio & built in braai overlooking your own garden. 201sq/m 2 Bedroom, 2 bathroom units plus a study. L-Shaped lounge, dining room and kitchen with gas HOB and electric oven. 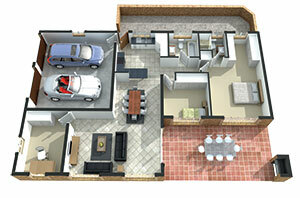 191sq/m 3 Bedroom, 2 bathroom units plus guest accommodation. Open-plan lounge, dining room and kitchen with gas HOB and electric oven. If you’d like more information about the Regent Park Retirement Village or if you’d like to book an appointment – complete the contact form and one of our consultants will contact you.